Afternoon lovelies, hope you're all well. Todays post has been a long time coming if I'm honest. Real Techniques are a brand which has been raved about for quite some time now so I purchased this set almost 5 months back now. I wanted to do this post sooner, but I wanted to give them a proper road test before I made any recommendations. 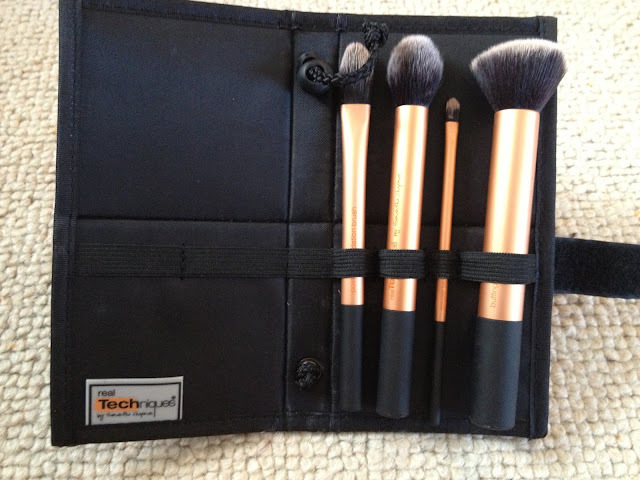 I purchased my Real Techniques Core Collection from Boots for £21.99 (find it here) which isn't too bad I guess considering you get four high quality brushes and a nifty little travel case. 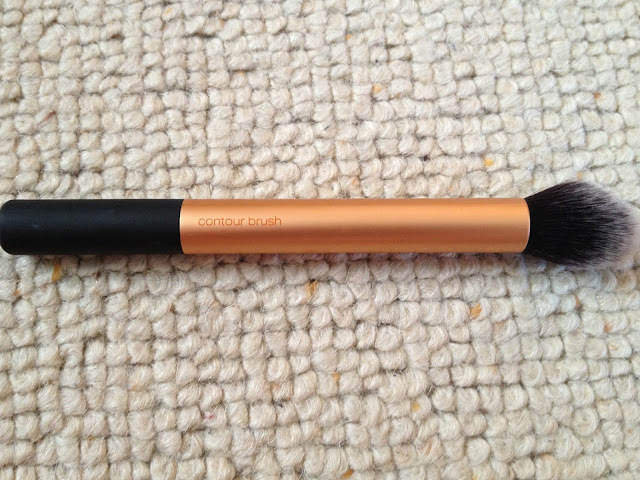 The buffing brush is the main reason I purchased this set as everyones reviews convinced me it was the key to flawless foundation. Has it lived up to these claims? I'm going to say yes and no. It works really well on my forehead and cheeks, but on my nose and chin, no matter how light a hand I use it always streaks and smudges my base. 5 months on and I'm still a victim of this. No matter how well prepped my skin is, my foundation never looks flawless in these areas. That's just my personal experience though. 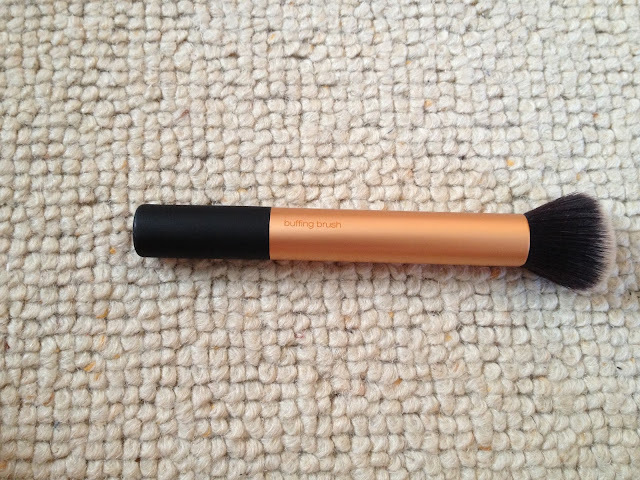 It is however a super soft really dense brush so the quality is definitely there. Think I may need to brush up on my application skills. This is the brush I was convinced I would use the least as I don't contour my face at all. It's the only aspect of make-up I've not ventured into. Instead of using this to contour, I've been using it to apply my MAC MSF to the tops of my cheekbones and the bridge of my nose. It allows a precise application and I really enjoy using it. Out of the four this is the one I use the least. Although it's supposed to be a foundation brush I find it's just too small to do a whole face application. The only use I've found for this one is to pat my under eye concealer on which is something I don't really need a brush for. The detailer brush I'm not too fond of either. I've used it to dot concealer on blemishes but it feels a little stiff to me so you couldn't really use it to blend the concealer. It's always nice to have a small brush though for precision application so I'm sure it will come in handy at one point. 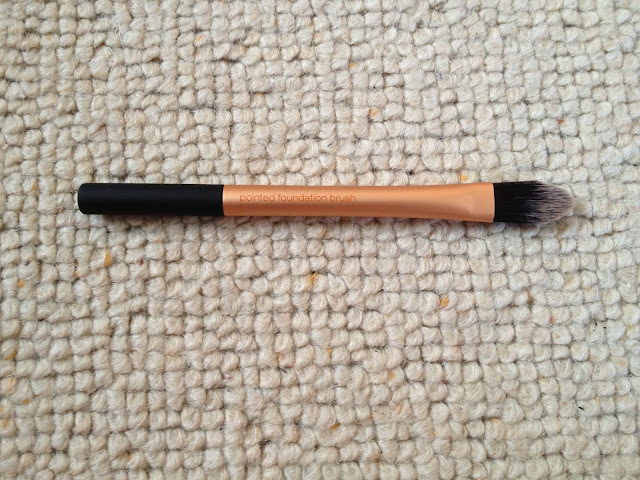 Overall it's a nice little kit and the price isn't too outrageous for a set of four brushes. As nice as it is, I wouldn't go as far as to say that owning it has changed my life and improved the look of my make-up because the improvements haven't been that dramatic. If you're just starting out though, the Real Techniques line as a whole would be what I'd recommend for brushes though because the quality really is there and the prices are reasonable when compared to the likes of MAC. I'd really like to hear your guys' view on this one. Are the Real Techniques brushes over hyped or have they become your holy grail brushes? 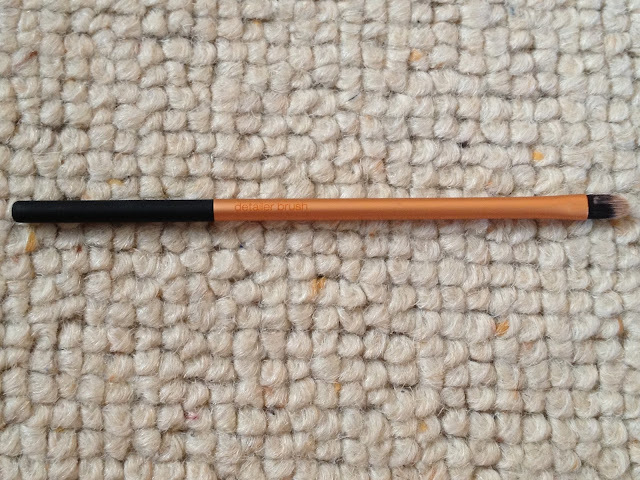 Think I may take your lead with the small precision brush for liner!